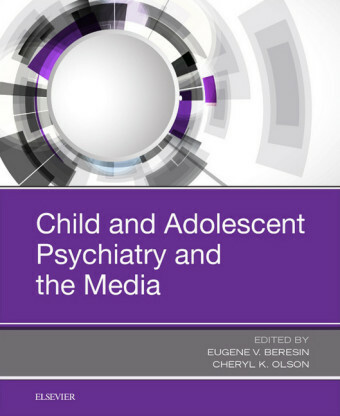 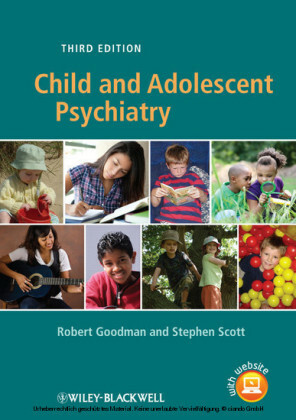 An introduction to child psychiatry which draws on clinical experience as well as the latest research findings. 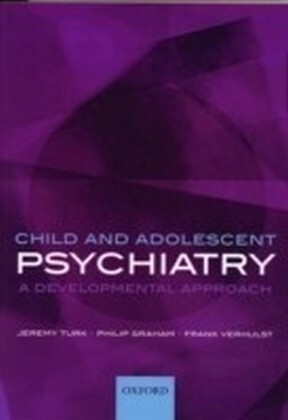 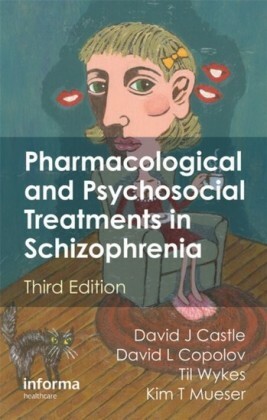 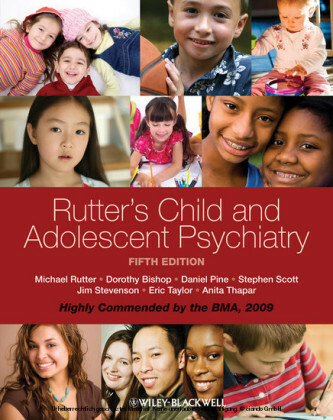 Child Psychiatry includes many practical tips on successful assessment and treatment techniques. Its companion website features over 200 multiple choice questions and answers to assist those preparing for examinations, including MRCPsych Written in an accessible style by international experts in child psychiatry.